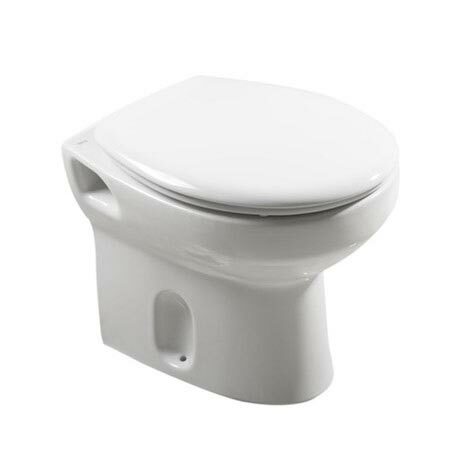 A classic modern back to wall toilet from the Roca Laura collection, features elegant and functional curves. Manufactured from vitreous china with a white gloss finish. This toilet comes with a quality Soft-closing seat and a 25 year guarantee. Please note, concealed cistern and flush plate not included.